Drinking plenty of water during the course of the day is essential for optimal health. Adults sometimes struggle to drink adequate water throughout the day for a variety of reasons. 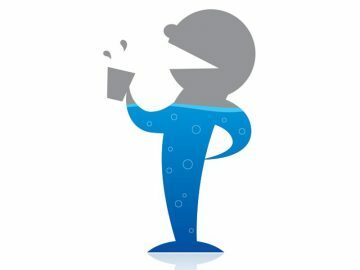 If adults find drinking enough water problematic, then how will kids fare any better? 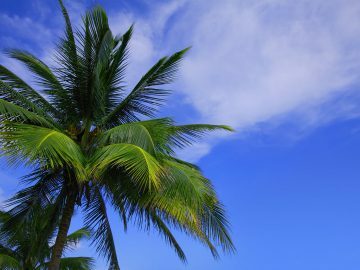 Of course, it is a good idea to take a 1.5L bottled water along on a family trip, but there are other ways to encourage simple hydration. 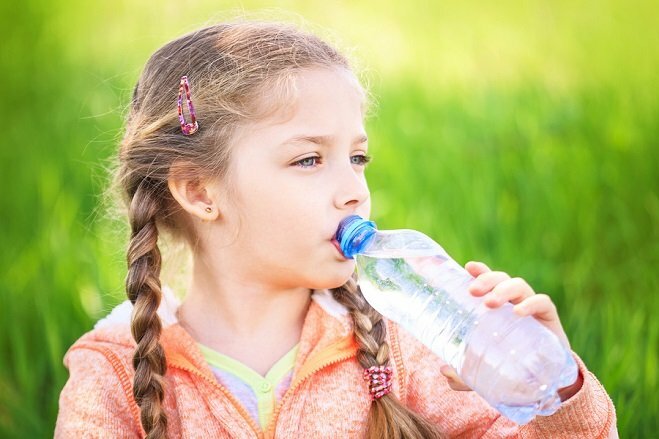 Here are three top tips to make sure that your kids stay hydrated throughout the day. Most doctors these days will advise that it is a good idea to drink at least eight cups of water per day. However, most of the water that we consume in a day tends to come from the food that we eat. Fresh fruit and vegetables have a very high water content, and it is an excellent idea to include them in your diet. Some kids can have strange attitudes towards certain fruits and vegetables, but almost all of them do have a favourite. The highest water content in fruit can be found in watermelon, cucumber, blueberries, celery and broccoli. Some of these fruits and vegetables can make an excellent snack on the go and the others such as steamed broccoli make a nutritious addition to any meal. The corporate advertisers that populate the media that your child consumes, spend millions every year on marketing. Bearing this in mind it is no surprise that your child’s head can be turned to the latest fad and that includes drinks. The world is filled with colourful drinks that all the cool kids are drinking and who doesn’t want to fit in? 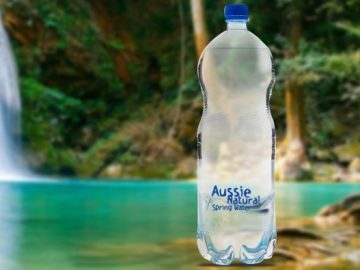 For most children water alone can be quite a boring drink, their pallette is not developed enough to appreciate the taste of Aussie Natural 1.5L bottled water. 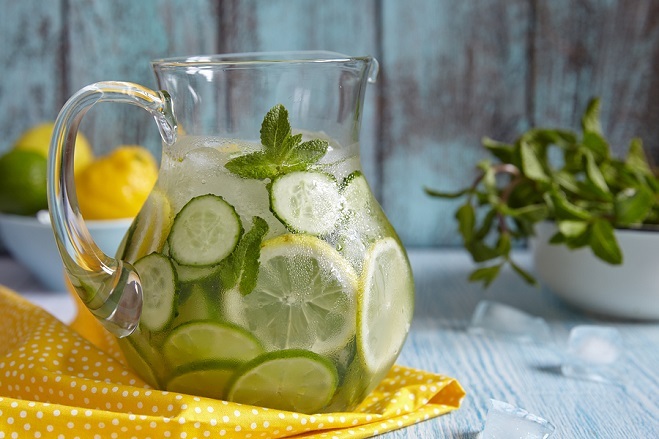 The key here is to get creative and infuse your water with other flavours that your child loves. Take suggestions; kids love to get involved and try adding lemon, mint, strawberries or cucumbers to spice up the flavour. Another option is to make your own isotonic sports drink using a 50:50 ratio of fruit juice to natural spring water. Finally, it could be worthwhile to create a game that tracks the water consumption of your kids. Set up a way of recording their efforts with a list on the fridge or a blackboard in the kitchen. Have them mark on the chart every time they take a glass of water. There should be an achievable benchmark in place that they have to reach, perhaps six glasses of water per day. Whenever the kids hit their goals, reward them with a treat. After a while, the hydration and concentration levels in your home will improve dramatically. 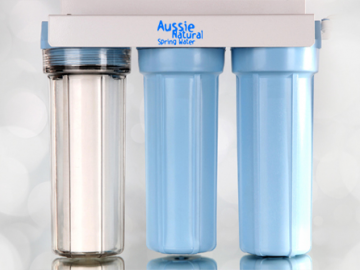 If you would like to know more about healthy hydration solutions and water filters in Perth contact us here at Aussie Natural. We have a wide variety of products available, including 350ml, 600ml, and 1.5L bottled water. Our water is sourced from local natural springs; it tastes great, and we can deliver directly to your home or business. If you have any further questions, we will be happy to help.